The Junior Transport Minister, Ivor Callely, has told RTÉ News tonight he was considering resignation in the wake of the controversy over the funding of the redecoration of his house in the 1990s. Mr Callely insisted he had done nothing wrong and had paid every bill that was presented to him. He said his only mistake may have been not to go seeking the bill concerned, which he had never received. He said he had open and fair consultations with the Taoiseach, Bertie Ahern, today but that Mr Ahern had not called for his head. Asked would he still be a junior minister tomorrow, Mr Callely said that was a matter for the Taoiseach and he would be speaking to Mr Ahern in the morning. Speaking on RTÉ News, Mr Ahern said that he would deal comprehensively with the matter in the morning. In a statement earlier this evening, Mr Callely maintained that he did nothing wrong and said to resign would be to admit he was wrong. Mr Callely said he was angry about any innuendo that suggested he had influenced contracts as chairman of the Eastern Health Board in the 1990s. RTÉ News understands the Taoiseach’s department had been unaware Mr Callely planned to issue any statement. This afternoon Mr Ahern and the Tánaiste, Mary Harney, met in relation to the situation. A spokesperson for the Tánaiste said the two leaders are at one about their concern over the issue. Mr Callely had a lengthy meeting with Mr Ahern and had been due to see Mr Ahern again after consultations with his family. He was earlier involved in other meetings in the Department of the Taoiseach. The meeting with Mr Ahern was to discuss revelations that one of the country's biggest building companies, John Paul Construction, paid for work carried out at his home in Clontarf in north Dublin in the early 1990s. When questioned in the Dáil by Fine Gael leader, Enda Kenny, on whether he would sack Mr Callely, Mr Ahern refused to be drawn on the matter. 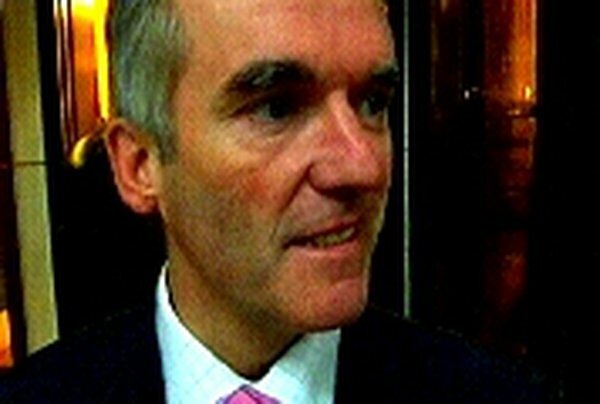 Mr Ahern said he had not been able to contact Mr Callely last night or this morning following the revelations. However, he admitted that there were serious issues to be addressed. The Fine Gael leader described the report as extremely serious. In a statement issued to RTÉ this morning, John Paul Construction confirmed that the work, undertaken in the early 1990s, was paid for by them. The company says it did not receive any payment or other benefit from any party in relation to the work. Mr Callely has confirmed the report. In 1991, Mr Callely became the youngest chairman of the then Eastern Health Board. 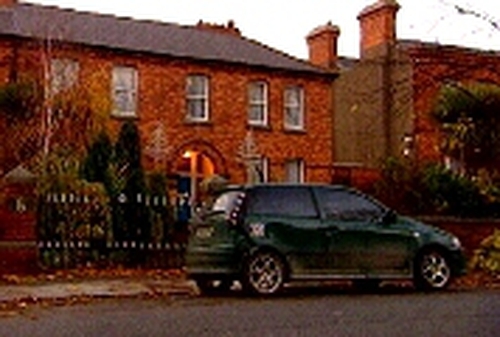 At the time the board's headquarters, which was based at the former Dr Steeven's Hospital in Dublin, was being refurbished by John Paul Construction. Mr Callely has told RTÉ that Mr John Paul Senior, who he knew, offered to help him out when another firm of decorators let him down at short notice. Mr Callely says he expected a bill for the work which he believes cost around £1,500, but with the passage of time he cannot locate such an invoice. However, he accepts the work was paid for by John Paul Construction. He rejects any suggestion of impropriety on his part.